Paxum global ewallet makes it easy for you to send and receive money anywhere in the world. While many Paxum personal account-holders receive payments to their Paxum account from other Paxum clients, there is always the option to Add Funds to your Paxum account from an external source. 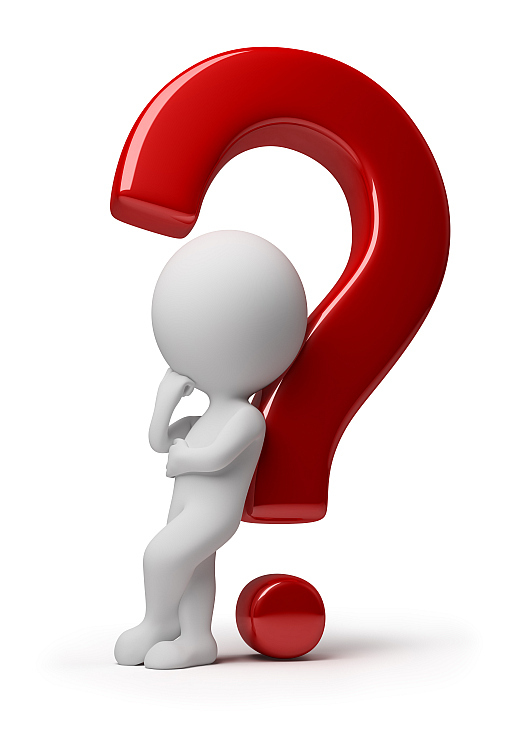 loads from a 3rd party name to your Paxum account. 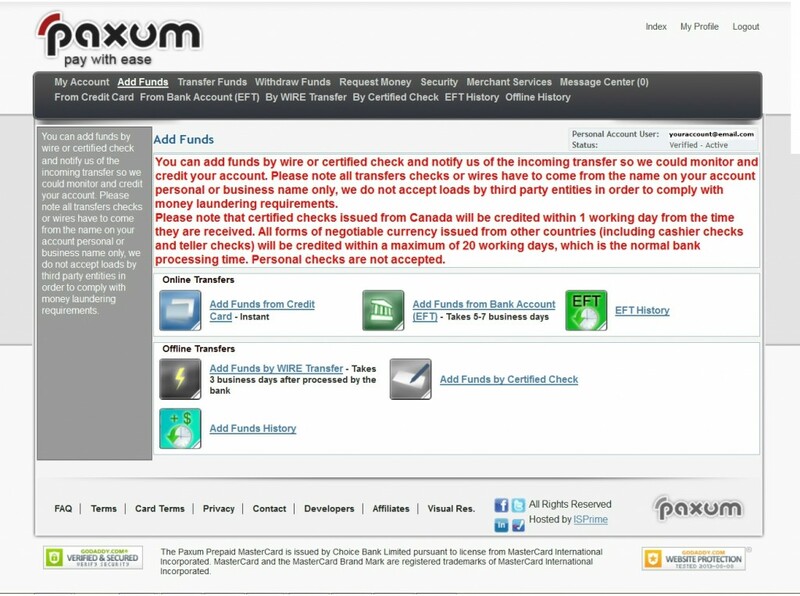 Here are the multiple options available for Adding Funds to your verified Paxum Account. Wire, Check, EFT, and External Credit Card.